Company - Kelvi - Hypothermia Devices, Inc.
From our lab to your training room. Kelvi began with an idea spawned in the physiology lab of the medical school at a major American university. A talented team of physicians, engineers across various disciplines, industrial designers and business entrepreneurs have worked together to transform this innovative idea into a patented, commercial product. While today Kelvi focuses on bringing this new technology to elite athletes and sports training rooms, the technology has broader applications in non-sports medicine and many, many other and unrelated fields. Mr. Vergara received his law degree from Georgetown University Law Center, and has over fourteen years of experience counseling companies in a wide range of areas. 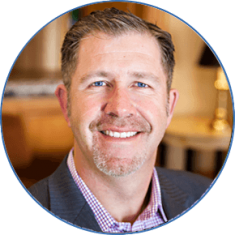 He has represented both medical device companies and start-ups. 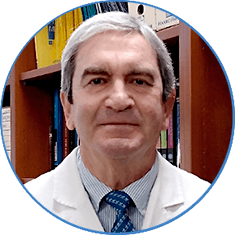 Dr. Vergara is a Distinguished Professor of Physiology at UCLA's School of Medicine and one of UCLA's premier biomedical investigators. During his thirty-five years at UCLA, he has developed many patents. 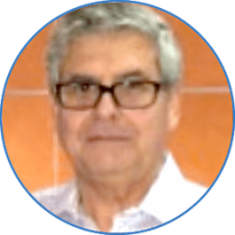 Dr. Vergara was the lead inventor of Kelvi's innovative technology, and is responsible for research and development. 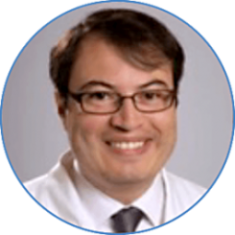 Dr. Restrepo is an Assistant Professor of Neurology at Ronald Reagan Medical Center, UCLA. 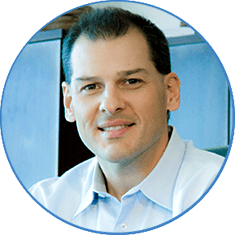 Dr. Restrepo is responsible for ensuring that Kelvi's devices will be optimized for use by nurses and doctors. 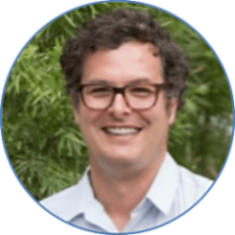 Mr. Goodrich has a BS from Cal Poly San Luis Obispo and an MBA from Pepperdine. 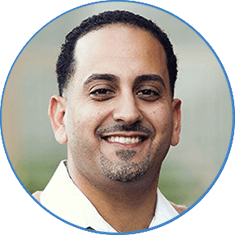 He began his career in manufacturing and migrated to sales for Novartis Pharmaceuticals and Stryker. Since then, he has been a part of several medical device companies both large and small. Most recently, Mr. Goodrich executed a successful turnaround of a Class 2 medical device company in the women’s health space, where he was the company’s CEO. He has a strong background in supply chain, strategic regulatory and a passion for commercialization. Tsadok is a product development and software management executive with 20 years of experience in Class 2 medical devices, as well as consumer IoT devices. 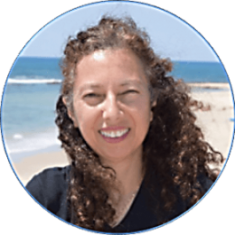 She has history of successful product launches in medical diagnostics for outpatient and in-hospital deployments, and has held strategic cross-functional roles in startup organizations spanning engineering, operations and marketing organizations. 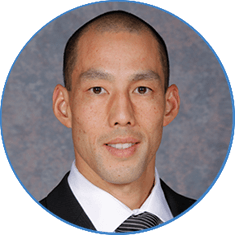 Mr. Wang is a thought leader and expert in applied sports science. He has spent 20 years in the allied healthcare and performance space. His distinguished career includes leadership positions in some of the world's most elite programs including Stanford University, The Los Angeles Clippers and The Golden State Warriors. In addition, Mr. Wang has consulted for numerous sports technology companies. 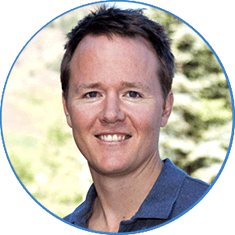 He holds a BS in Exercise Physiology from the University of California at Davis and a MS in Exercise Science from Boise State University.